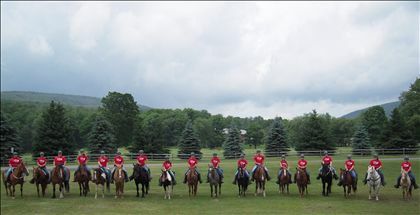 Summer Camp Riding Instructors/Counselors Wanted! 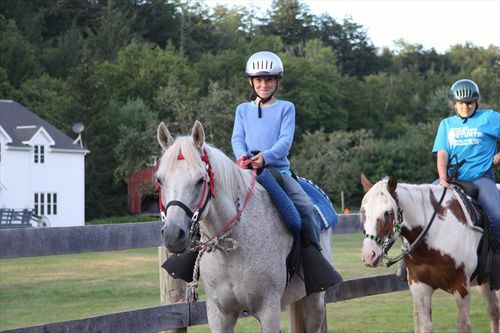 Looking for seasonal staff for our summer camp who want to share their passion for horses with children. 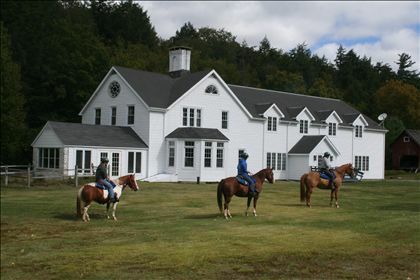 Our multi-facility equestrian program has over 90 horses and provides instruction to riders of all skill levels. 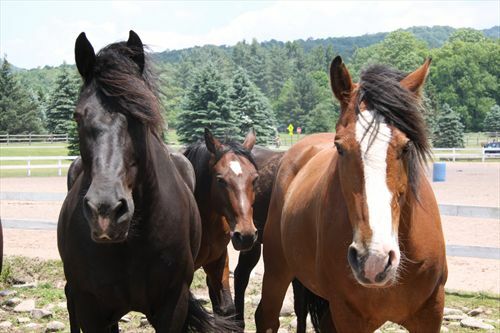 Our staff work as a team to teach riders, provide care for horses, and lead activities. 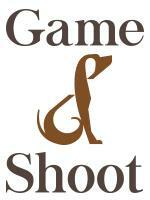 We have a variety of different positions to offer willing and flexible employees. Knowledge in safety, health, and care for horses. Be a team player. Understanding of stable operations and barn chores. Desire to become a riding instructor (training provided). Desire to work with children. 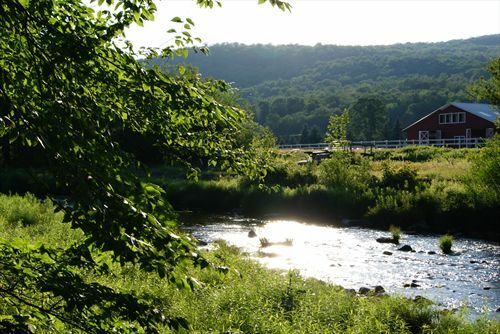 Equestrian Center offering riding lessons, trail rides, two week summer camps, four week summer camps, day camps, and other specialty programs. Outstanding group of 42 staff from all over the world! Great campers who return year after year!